YESSSSSSSSSSS. Last year, it was Lena Dunham for her work as Hannah Horvath in Girls. This year it was Amy Poehler: The 2014 Golden Globe for Best Performance by an Actress in a TV Series, Comedy or Musical has been handed out, and the result crowned Poehler the winner for her iconic work as Leslie Knope in Parks and Recreation. 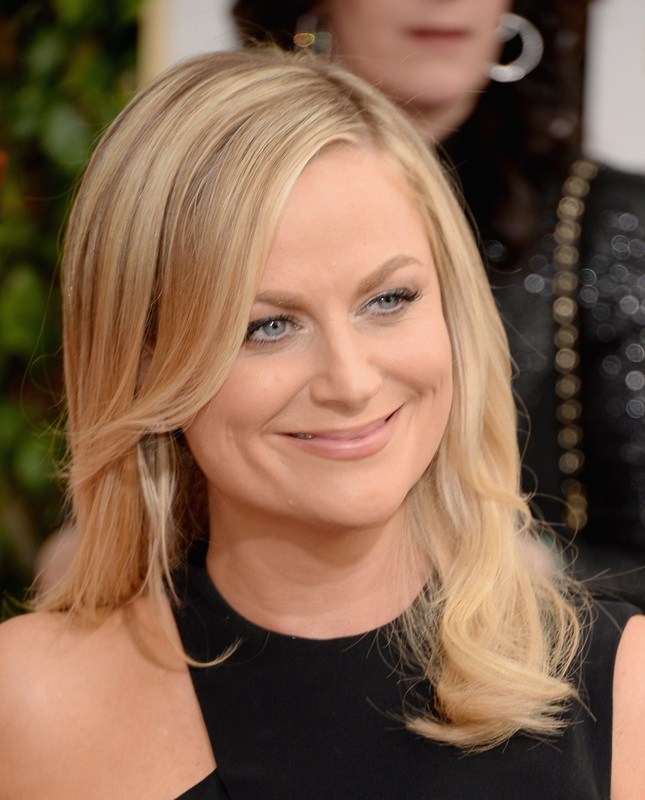 Poehler beat out New Girl's Zooey Deschanel, Girls's Dunham, Nurse Jackie's Edie Falco, and Veep's Julia Louis-Dreyfus. "I never win, so I can't believe I won!" she said in her speech. The Golden Globes are known by this point for their habit of doing the unexpected when it comes to their television-based awards — at least when it comes time to compare them with the Emmys. Each of the women in the category have been previously nominated for both Emmys and Golden Globes within their comparative categories, however, so it's safe to say any of them would have earned the trophy. This particular award of the night was the first public recognition of Poehler's performance on Parks and Recreation, and as someone who has repeatedly been bummed to see her lose I can say that I feel damn vindicated. In her speech she called Parks "The best job," as well as referring to her two sons as her "double-A batteries." This award comes in a night that was very Poehler-centric overall, with her also hosting the awards.